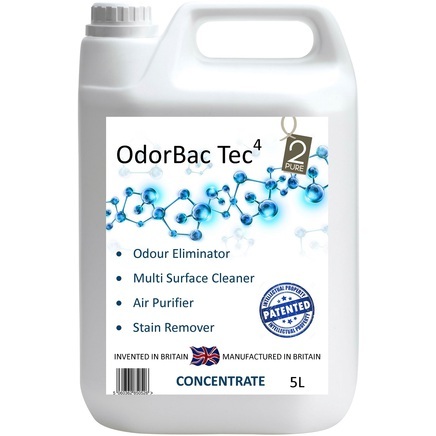 OdorBac Tec⁴ is a powerful concentrated odour eliminator (incorporating 2Pure™ Technology), multi purpose, multi surface cleaning fluid that kills 99% of bacteria. Non-hazardous, non-irritant, non-carcinogenic, environmentally friendly, and fully biodegradable. 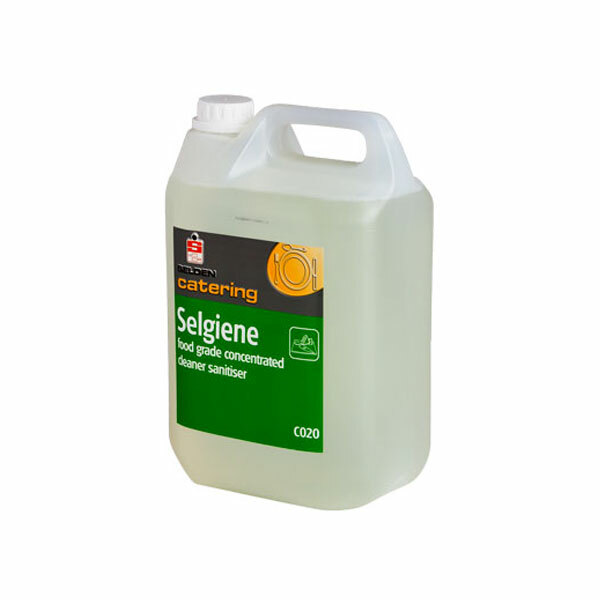 Tested to BS EN 1276 and BS EN 14476 protocol, this product is proven to kill 99% of bacteria. Also effective against viruses including Herpes, and Norovirus. Developed over a 15 year period, Odorbac Tec⁴ has been specially formulated for use in the commercial environment to provide superior results.Use Odorbac Tec⁴ in hospitals, clinics, care homes, domestic households, hotels, bars, leisure centres, spa’s, gyms, etc. 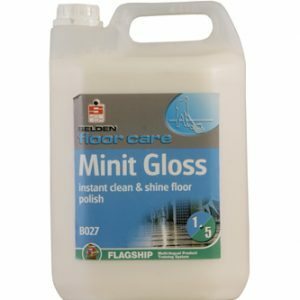 Highly effective against odours associated with urine, faeces, vomit, body odour, household/food waste, damp, tobacco and many more. 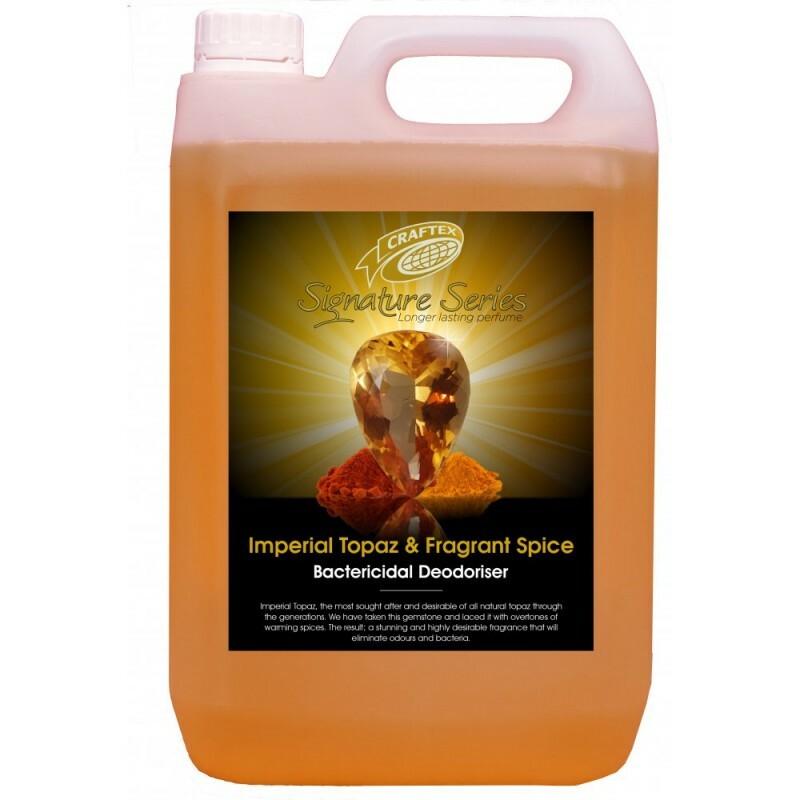 Designed to tackle dirt, grease and grime in a variety of applications.Odorbac Tec⁴ is a powerful stain remover and can be used in hot water extraction machines and quick dry bonnet systems to help keep carpets and soft furnishings in perfect condition. This product is ideal for use in both industrial or domestic areas including kitchens, bathrooms, floors, sinks, drains, offices, car parks.Powerful soft furnishings stain remover and cleaner, Odorbac Tec⁴ is extremely effective used in carpet extraction machines. 2Pure’s outstanding products have only reached the market after 15 years of intense labatory and field based tests. Tested in environments where odours are not merely a nuisance, but are a significant health and safety hazard. Masking odours is not an option in such environments, and therefore the drive to develop a new technology that destroyed odours effectively and safely, led the Research and Development team to the discovery of a revolutionary new technological innovation. This technology has been adapted and improved for use in domestic and commercial environments. Working with Newcastle Science City, 2pure’s leading odour control specialists were able to develop a range of safe, environmentally friendly, and highly effective odour control products for a variety of markets. 2Pure’s work on new patented scientific breakthroughs in Odour Control and cleaning technology will revolutionise the way we clean and maintain our world safely and ecologically. The 2pure™ product range means that our customers can finally use products that really work.